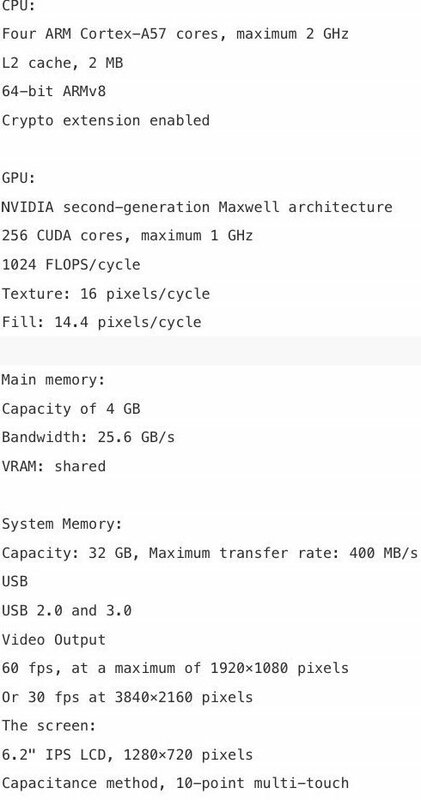 Looks like the release of the new NVIDIA SHIELD console device, first revealed back at GDC in March, is nearly here. A listing for "NVIDIA SHIELD" as well as the new "NVIDIA SHIELD Pro" showed up on Amazon.com today. Though we don't know what the difference between the SHIELD and SHIELD Pro are officially, according to Amazon at least, the difference appears to be the internal storage. The Pro model will ship with 500GB of internal storage, the non-Pro model will only have 16GB. You'll have to get an SD Card for more storage on the base model if you plan on doing anything other than streaming games through NVIDIA GRID it seems. No pricing is listed yet and there is no release date on the Amazon pages either, but we have always been told this was to be a May or June on-sale date. Both models of the NVIDIA SHIELD will include an HDMI cable, a micro-USB cable and a SHIELD Controller. If you want the remote or stand, you're going to have to pay out a bit more. For those of you that missed out on the original SHIELD announcement from March, here is a quick table detailing the specs, as we knew them at that time. NVIDIA's own Tegra X1 SoC featuring 256 Maxwell GPU cores powers this device using the Android TV operating system, promising 4K video playback, the best performing Android gaming experience and NVIDIA GRID streaming games.